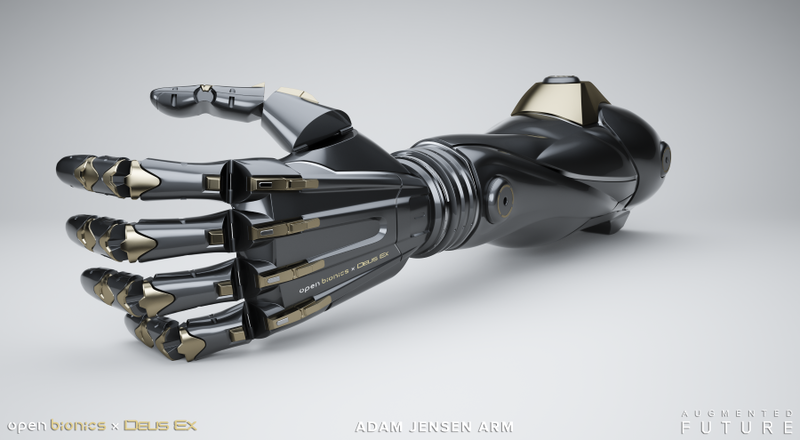 Collaboration to create open source prosthetics based on Deus Ex games. Square Enix is working with Open Bionics to create prosthetic hands based on the Deus Ex series of games. Due in 2017, the pair aim to “design, 3D print, scan, power, and create affordable bionic hands” with the goal to “make fashionable robotic prosthesis accessible to a larger audience”. Open Bionics creates low cost prosthetics for amputees and has won multiple awards for its work. In addition, Razer is creating the Stargazer camera which will use augmented reality to allow people to “try on” these prosthetic limbs at events such as E3 and Gamescom.